7th Pay Commission: There is good news for central and state government employees as well as pensioners as the Cabinet secretary PK Sinha has given an assurance over a key demand of the staffers for which they had been agitating for long. 7th Pay Commission: There is good news for central and state government employees as well as pensioners as the Cabinet secretary PK Sinha has given an assurance over a key demand of the staffers for which they had been agitating for long. The assurance that has been given to central government employees is that the matter of providing all the benefits of the old pension scheme, which was discontinued previously, to employees will be taken up in the next Cabinet meeting! This is a massive development and indicates that the Centre is willing to at least think about going back on the new pension scheme, which is being opposed by staffers. 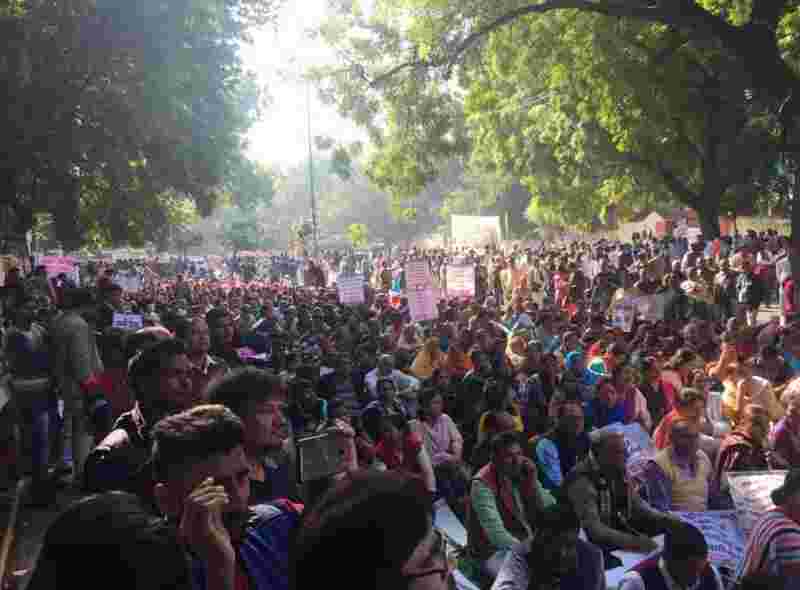 This development came after government employees from various states reached Jantar Mantar in New Delhi on Monday and staged a massive protest. Following the protest, Cabinet secretary called these employees for a late night discussion. The latest update suggests that the outcome of the discussion has largely been positive. Joint Platform Public Service employees Federation of India President BP Mishra told ZeeBiz.Com there was a meeting with Cabinet secretary and it was positive. 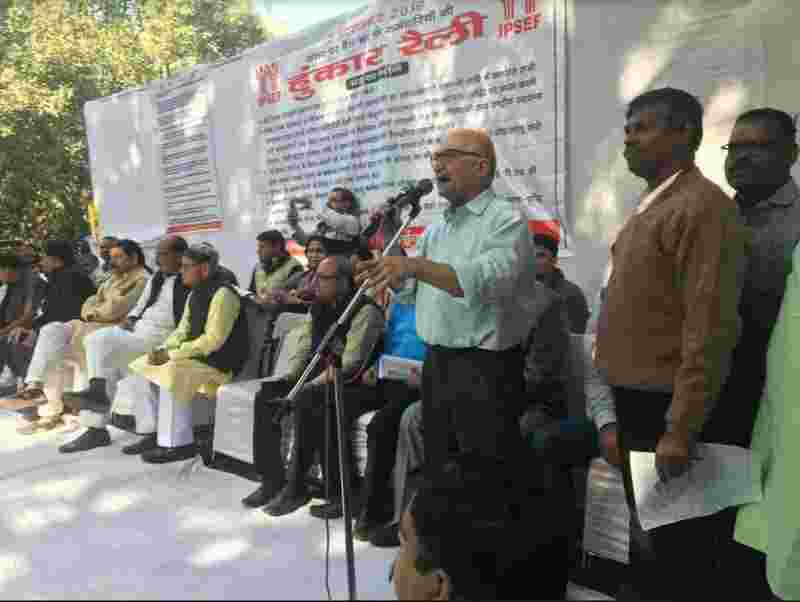 7th Pay Commission: Central and state government employees at Jantar Mantar, New Delhi, on Monday. He acknowledged the demand for old-pension scheme for the government employees and assured that this demand will be taken up in the coming Cabinet meeting. He said that efforts will be made to provide all the benefits of the old pension scheme, though name of the scheme might get changed. He said that efforts will be made to make a policy for the contractual employees so that these employees are not exploited. If the government accepts the demand of old pension scheme then it will be big feat for the government employees, said Mishra. In this meeting, payment of all the allowances under 7th Pay Commission, minimum salary and change in fitment factor formula have been discussed, Mishra said.